Dr Muru (as she likes to be known) completed her Undergraduate training in Newcastle and her GP training in the North East too. 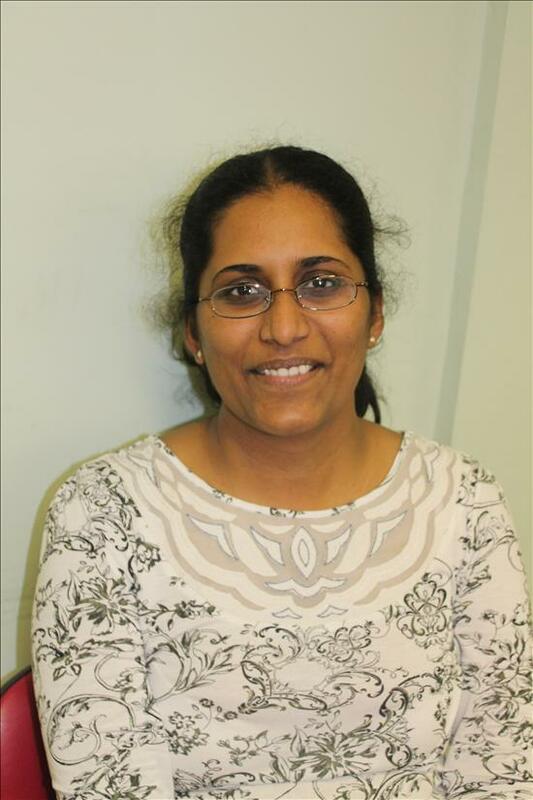 Dr Muru moved to Norwich 3 years ago initially working as a salaried GP for the practice, and she became a part-time partner at Hethersett in July 2012. Her interests include Women's Health, Contraception and Dermatology. Dr Muru also works as an examiner at the UEA Medical School. Her husband is an Oncologist at the Norfolk and Norwich and they have two children. In her spare time, Dr Muru enjoys swimming, cooking and travelling. Dr Bav grew up in beautiful Derbyshire and the peak district but came to Norfolk when he started his medical degree at UEA. The charms of the region were too strong and having completed various hospital jobs in the region ranging from Cambridgeshire to Great Yarmouth, he decided to become a GP. Dr Bav trained on the local Norwich training scheme attaining membership of the Royal College of General Practitioners in 2013. He joined the practice in December 2013 as a full-time partner, prior to having taken 5 months off to travel across America, Africa and India. Travelling is a real passion of his, he has also managed to visit Australia, Thailand, Malaysia and Singapore. He lives with his wife Louise, who is a pharmacist at the Norfolk and Norwich Hospital and they have one child and a tabby cat. 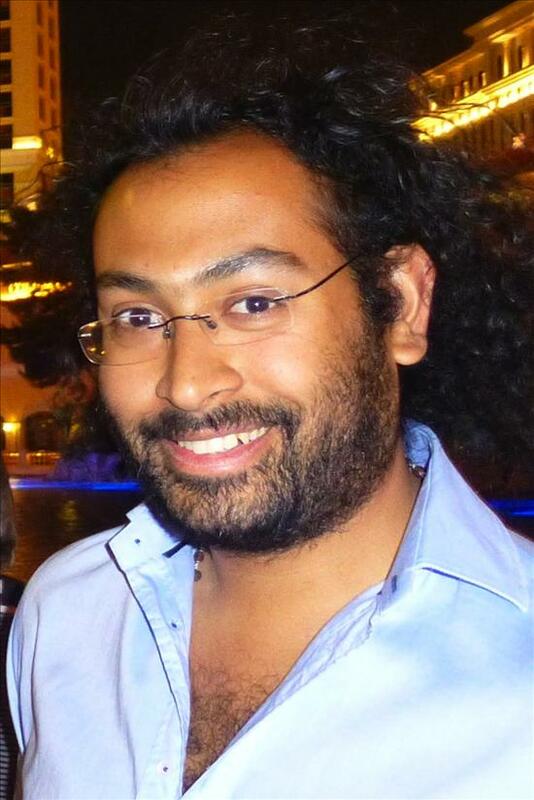 Dr Bav likes to keep close links with UEA and is a regular examiner for the medical school. He has a a particular interest in minor surgery, cryotherapy, joint injections and ophthalmology. Having also worked in A+E he enjoys acute care, and has worked as an events doctor for festivals such as Latitude. In his spare time he enjoys watching movies and regularly plays football, he is also a keen runner. Married to a journalist, Dr Morris has 2 children. 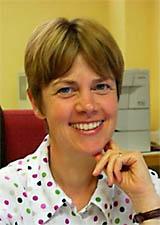 Dr Morris was a GP trainee at Mulbarton Surgery and joined the practice as a part-time partner in 1995. She is a member of the practice Formulary Committee and Virtual Patient Participation Group. Her clinical interests are osteoporosis and (in)continence. Dr Morris also enjoys academic medicine and has been involved with the Norwich Medical School, examining and teaching the students. In her spare time she likes to garden and keep fit! Born in Norfolk, Dr Abbot attended Norwich School. She completed her undergraduate training at Kings College London and Foundation and GP training in London and Brighton. Following completion of GP training, Dr Abbot was a locum for two months at Burrel St. Sexual Health Clinic and St Thomas’ Hospital before going to South Africa to work as a medical officer in Settlers Hospital Grahamstown. Since returning to England Dr Abbot has settled locally with her husband and very well travelled cat Titus. In her free time she enjoys seeing friends, countryside walks and travelling. New to Norfolk, Beth has settled into village life with her husband and 2 young children, after 18 months of working in Malawi. Beth too a circuitous route to medicine having studied biological sciences initially, she worked with the military for 4 years then chose to study medicine and qualified from Liverpool University in 2003. Since then Beth has mixed her passion for mountains, cold places, travel and tropical medicine, alongside training as a general practitioner in the Lake District. Dr Asseman joined the practice in November 2017. Her initial training was in medical research gaining a PhD in France, followed by post-doctoral fellowships in Oxford and San Diego CA. Dr Asseman attended the Norwich Medical School and completed her training here. Her husband is Head of Department for Crops Genetics at the John Innes Centre. They have one child. Maternity care is provided by the Breckland Team of midwives who are based at Wymondham Health Centre. There are currently eight members of the team and the 'named' midwife for Hethersett surgery is Lesley Coulthard. At present, antenatal clinics at Hethersett surgery are held every Thursday afternoon.